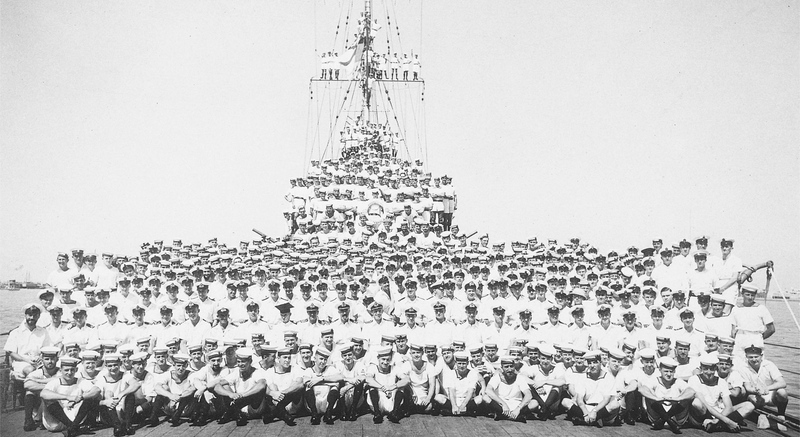 Listed Personnel: 645 (click here to see large crew photo) Currently reporting Surnames beginnning with C, click the name of the crew member to obtain more detailed information about them. If you see the icon, this indicates additional information and family stories are available. Note: Information provided in this Honour Roll is based on the best available knowledge, and may be updated from time to time.